ECRS is forging winning partnerships with grocers across the United States and beyond. Learn how a rapidly-growing natural grocer in California is using CATAPULT to build a devoted customer base that keeps coming back. In this final installment of a five-part series, executives at Erewhon reveal how, with ECRS at their side, they continue to grow with many new locations set to open in the near future. They also discuss how they’ve contributed to the CATAPULT retail success community. 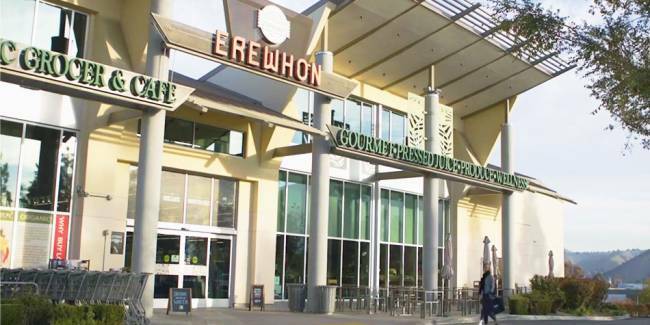 Erewhon has expanded to four stores and have no plans to stop expanding. In the next five years their leaders hope to open 10 to 12 more stores. They plan to expand to Northern California next. Erewhon submits feedback and receives responsive support from the ECRS development team. 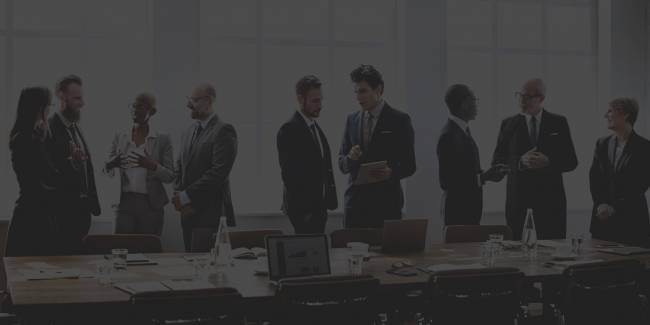 Together, they work to implement new features into the CATAPULT platform. 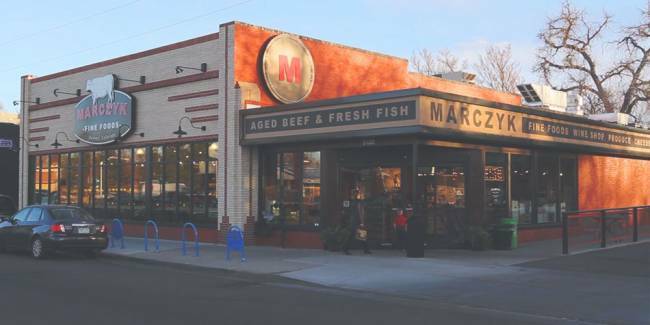 For additional videos in this five-part series, please read the Erewhon Natural Markets success story.